Under Viacom 18 Motion Pictures Banner Bollywood super hit film One By Two is directed by Devika Bhagat and producer of this film are Amit Kapoor, Abhay Deol. The stars are Abhay Deol…. Amit Sharma, Preeti Desai…. Samara Patel, Rati Agnihotri, Jayant Kriplani, Darshan Jariwala, Lilette Dubey, Anish Trivedi, Smita Jaykar. Music Director of this film are Shankar Mahadevan, Ehsaan Noorani, Loy Mendonsa and Lyricist is Amitabh Bhattacharya. Movie One By Two Released on 31 Jan 2014. Here You can download free movie One by Two first look. Under FilmyBox Movies Banner Bollywood super hit comedy hindi film Babloo Happy Hai is directed by Nila Madhab Panda and producer of this film are Gagan Dhawan, Ravi Dutta. The Stars are Sahil Anand, Erica Fernandes, Preet Kamal, Sumit Suri, Amol Parashar, Reyhna Malhotra, Parvin Dabas, Anu Choudhury, Pooja Tawde, Khusbhoo Purohit. Music Director of fim is Bishakh-Kanish and Lyricist Protique Mojoomdar. Movie Babloo Happy Hai Released on 31 Jan 2014. Here You can download free movie Babloo Happy Hai first look. 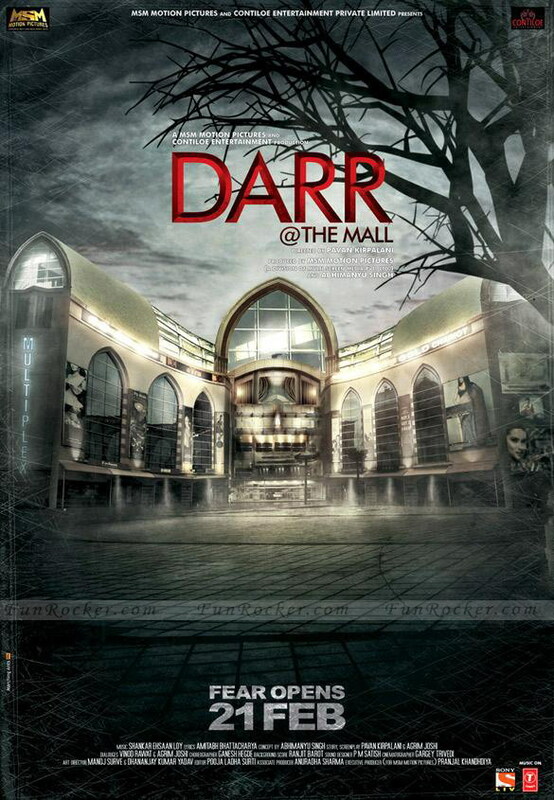 Under Multi Screen Media Motion Pictures, Contiloe Entertainment Banner bollywood super hit horror hindi film Darr @The Mall is directed and produced by Pawan Kripalani. The stars are Jimmy Sheirgill, Nushrat Bharucha, Arif Zakaria, Asif Basra, Nivedita Bhattacharya, Shradha Kaul, Neeraj Sood. Music Director of this film are Shankar Mahadevan, Ehsaan Noorani, Loy Mendonsa and Lyricist Amitabh Bhattacharya. 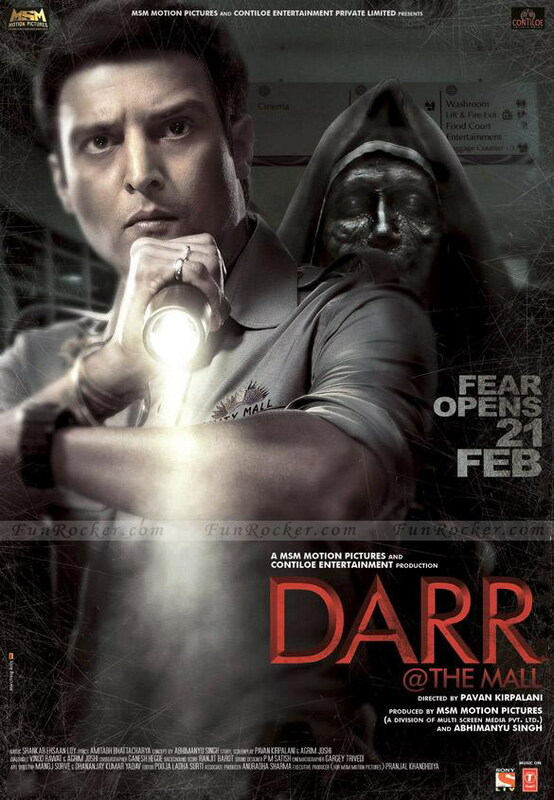 Movie Darr @The Mall Released on 21 Feb 2014. 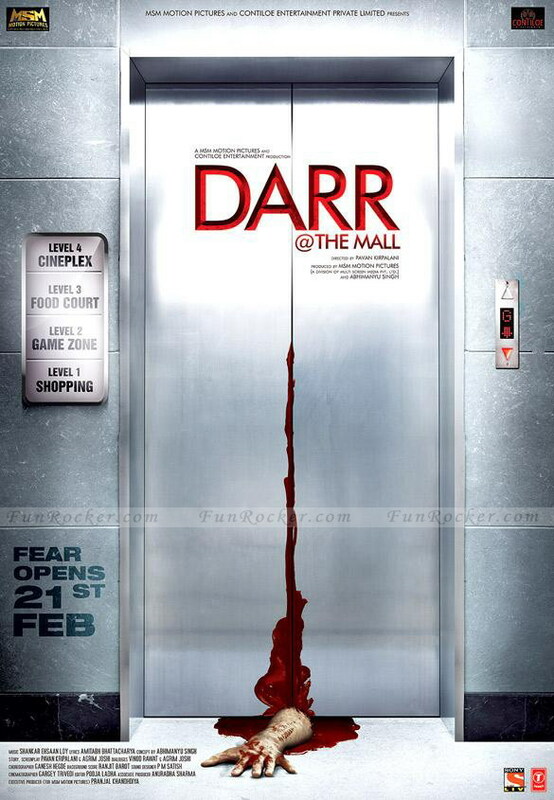 Here You can download free movie Darr @The Mall first look. Under Nadiadwala Grandson Entertainment, Utv Motion Pictures, Window Seat Films Banner bollywood blockbuster Romantic hindi film Highway is directed by Imtiaz Ali and producer of this film are Imtiaz Ali, Sajid Nadiadwala. The stars are Randeep Hooda…. Mahabir Bhati, Alia Bhatt…. Veera Tripathi. Music Director of this film is A R Rahman and Lyricist Irshad Kamil. Movie Highway Released on 21 Feb 2014. 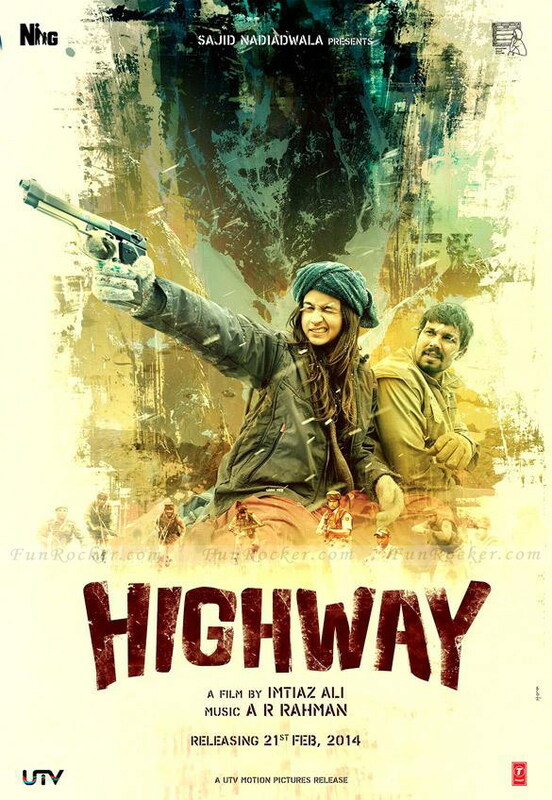 Here You can download free movie Highway first look. Under Dharma Productions & Phantom Productions Banner Bollywood super hit Comedy film Hasee Toh Phasee directed by Vinil Mathew and producer of this film is Karan Johar. The Star cast of this film are Sidharth Malhotra, Parineeti Chopra, Adah Sharma. 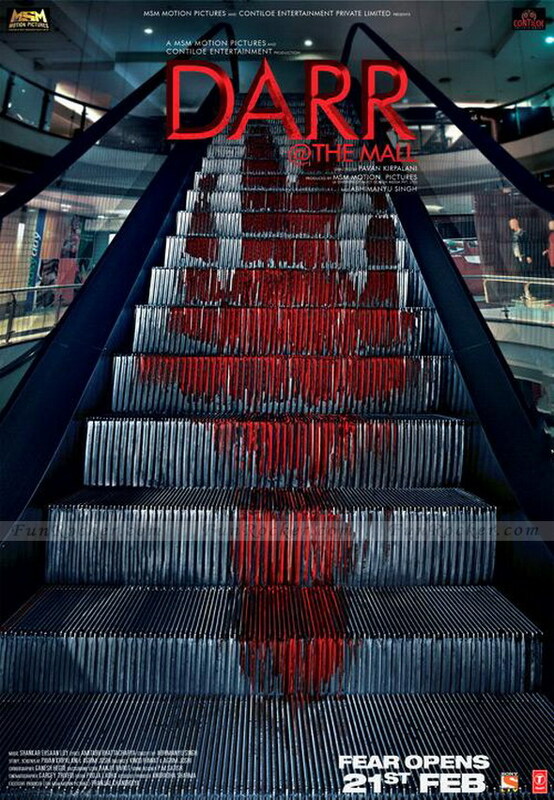 Movie Released on 24 Jan 2014. 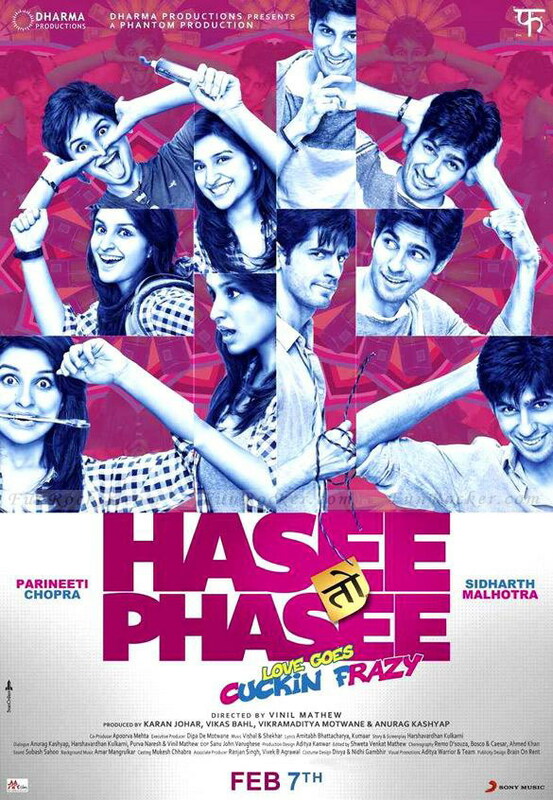 Here You can download free movie Hasee Toh Phasee first look. Under Benaras Media Works, Sahara Movie Studios Banner Bollywood super hit Social, Action hindi film Gulaab Gang is directed by Soumik Sen and producer of this film is Anubhav Sinha. The stars are Madhuri Dixit, Juhi Chawla, Mahie Gill, Shilpa Shukla, Tannishtha Chatterjee. Music Director of this film is Soumik Sen. Movie Gulaab Gang Released on 07 Mar 2014. Here You can download free movie Gulaab Gang first look. 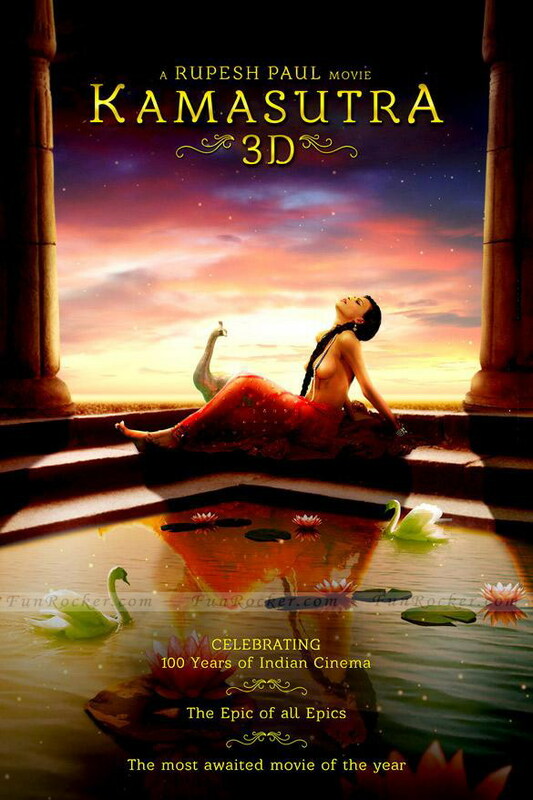 Bollywood super hit Romantic 3D hindi movie Kamasutra is directed and produced by Rupesh Paul. The stars cast is Sherlyn Chopra. Movie Kamasutra Released on 6 Dec 2013. Here You can download free movie Kamasutra first look. Bollywood Indian singer, beautiful actress and music composer Shruti Hassan hot cover shoot for world most famous fashion magazine Cosmopolitan Magazine India adition for the month of January 2014. Shruti Hassan started her career as a singer and later turned to acting. In Cosmopolitan Magazine Shruti Hassan looks so beautiful in shoot. looks below. Beautiful Actress & Model Jessica Alba hot cover shoot for world most famous fashion magazine Marie Claire Magazine Australia adition for the month of February 2014. In Marie Claire Magazine Jessica Alba looks so beautiful in shoot. looks below. Model Claudia Schiffer hot cover shoot for world most famous fashion magazine Elle Magazine Slovenia adition for the month of February 2014. In Elle Magazine Claudia Schiffer looks so beautiful in shoot. looks below.